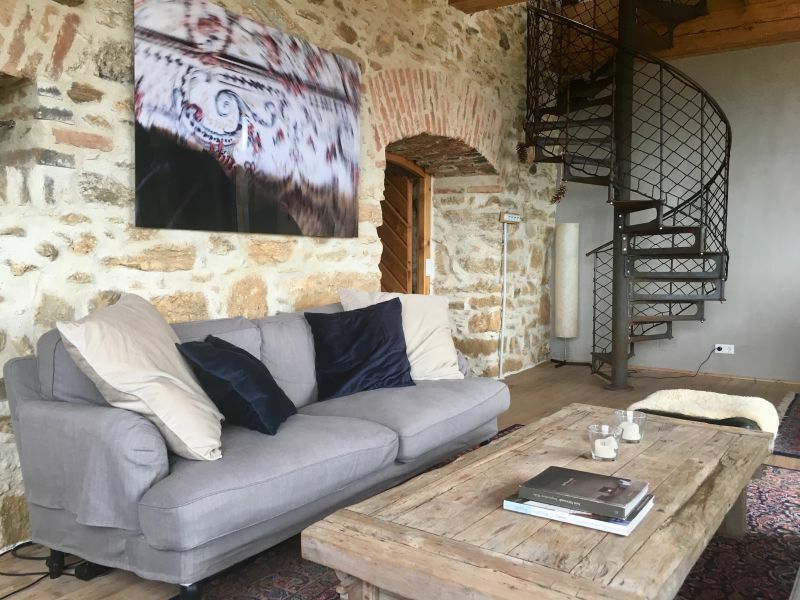 Charming historic vintner's house between Gamlitz and Kitzeck - Detached with large garden, surrounded by vineyards offering a fantastic view. 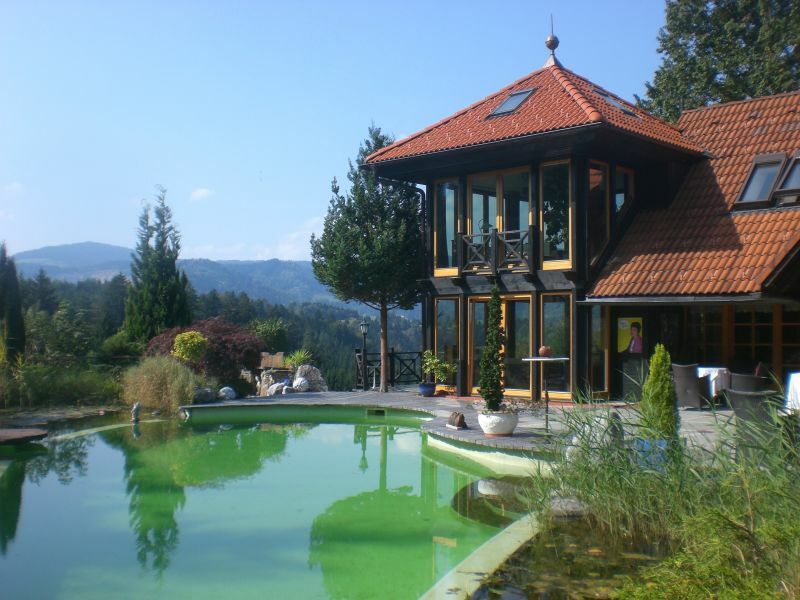 Charming, historical farm for 6 persons in the center of a sleepy South Styrian village. Arrive. And forget everything else. 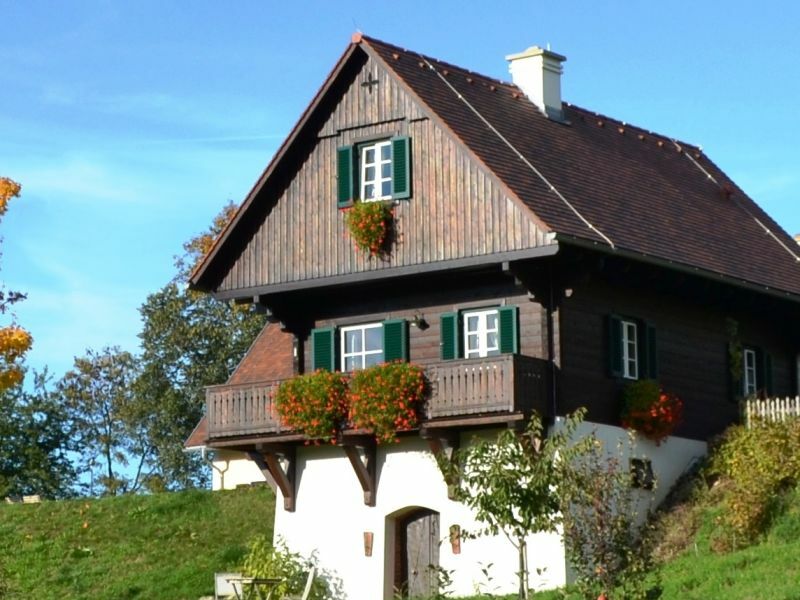 Knappenhof Eichberg - Das Bürgerhaus - Holiday in the charm of past days in the highest living comfort! 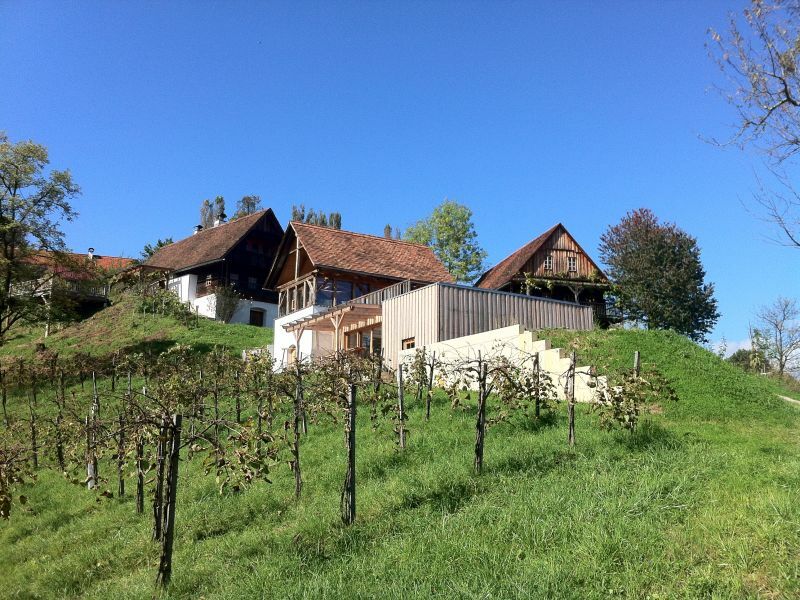 Knappenhof Eichberg - Das Weingartenstöckl - holiday in the charm of past days in the highest living comfort! 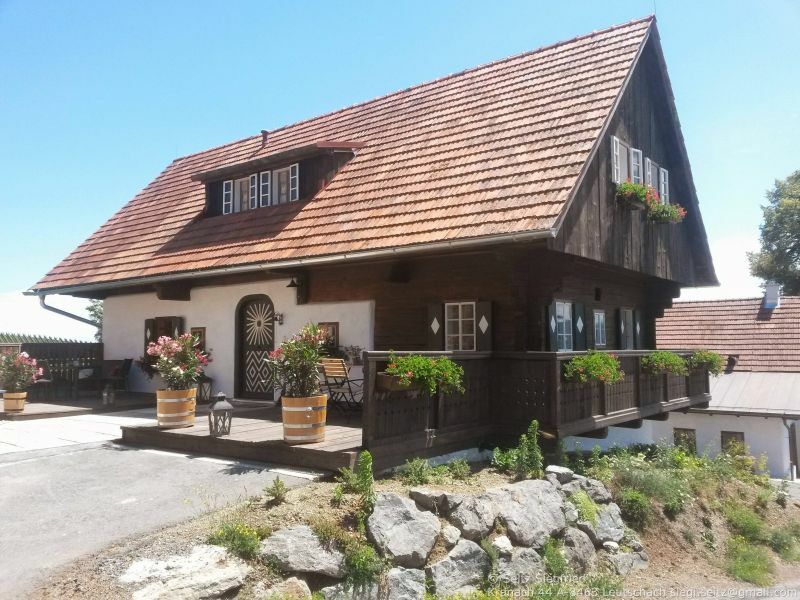 Knappenhof Eichberg - Das Lannacher Haus - Holiday in the charm of past days in the highest living comfort! 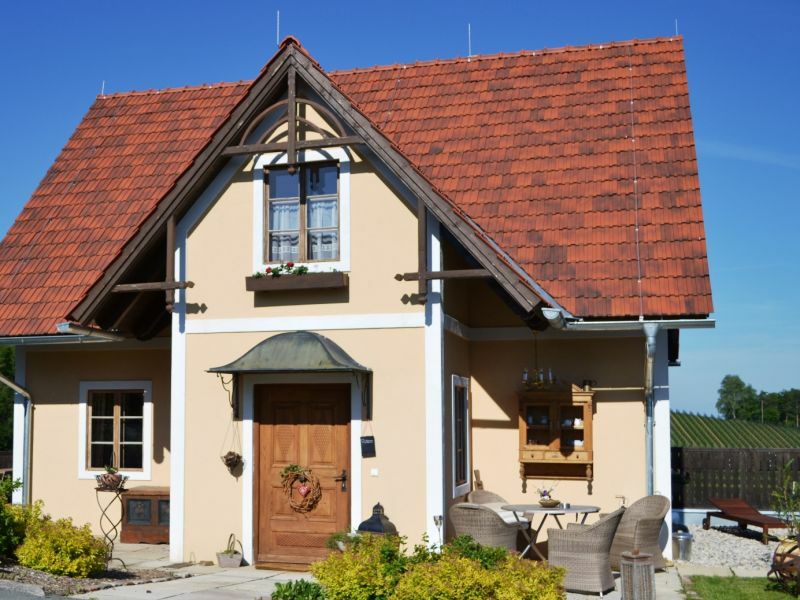 Vacation house with comfortably furnished vacation apartment for 2 to 4 people. 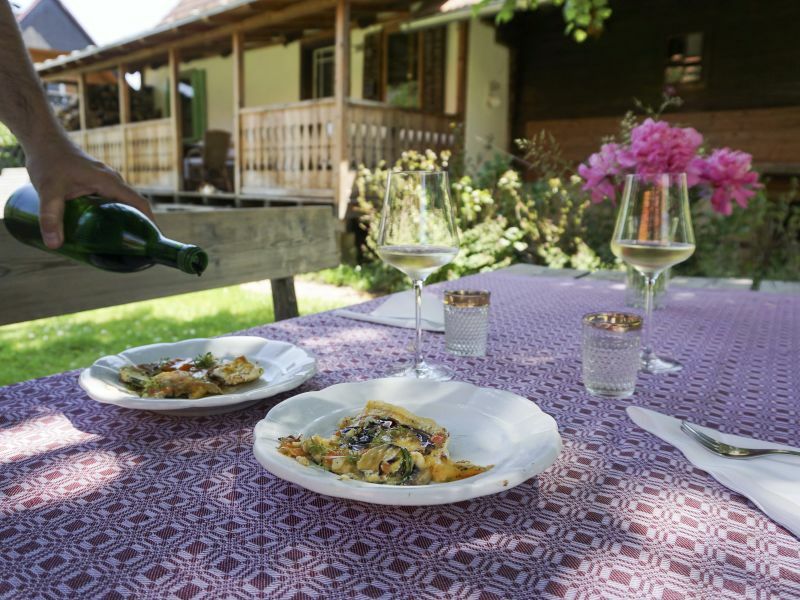 Our lovingly, comfortably furnished holiday home sits in the middle of our vineyards in the beautiful region of South Styria. 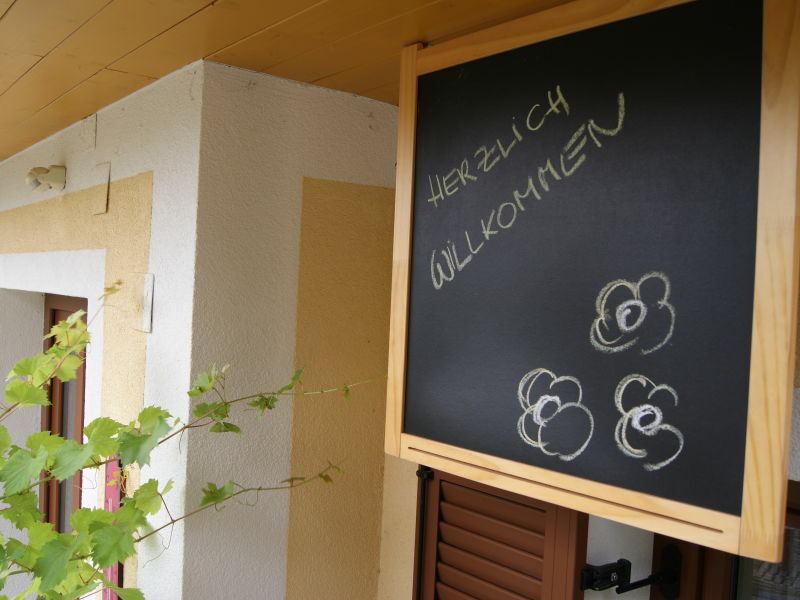 A warm welcome to the Knappenhof Gamlitz! Secluded location. Leave your worries behind and unwind amidst nature. 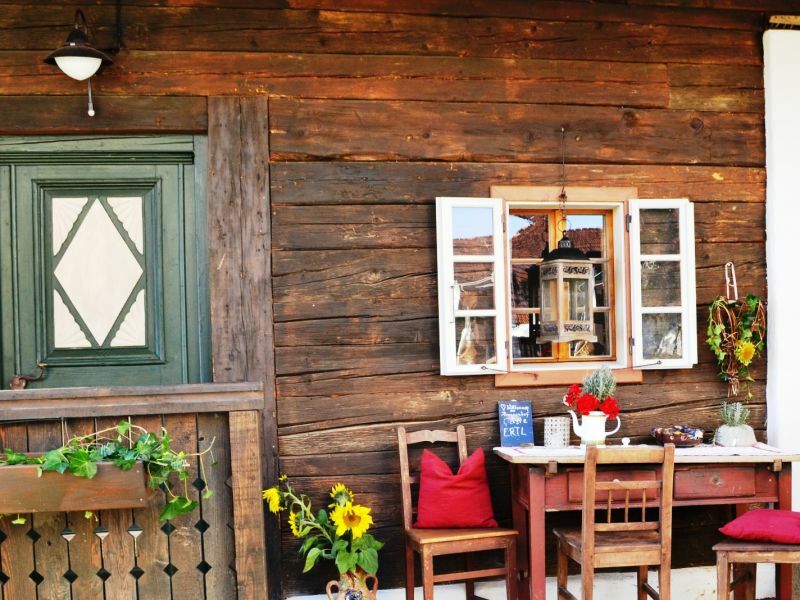 Experience the culinary and cultural delights of Southern Styria. We'd love to welcome you here. 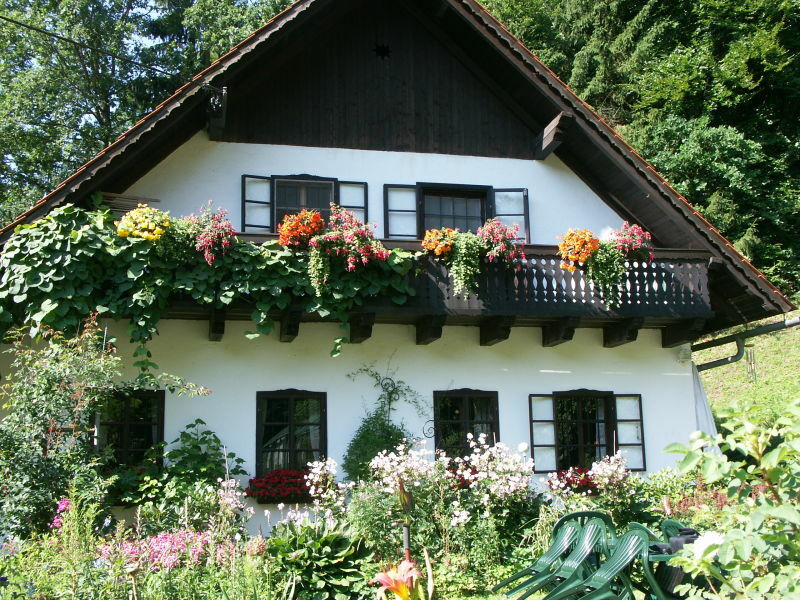 Typical styrian farmhouse. Guesthouse with 3 high-quality appartements. 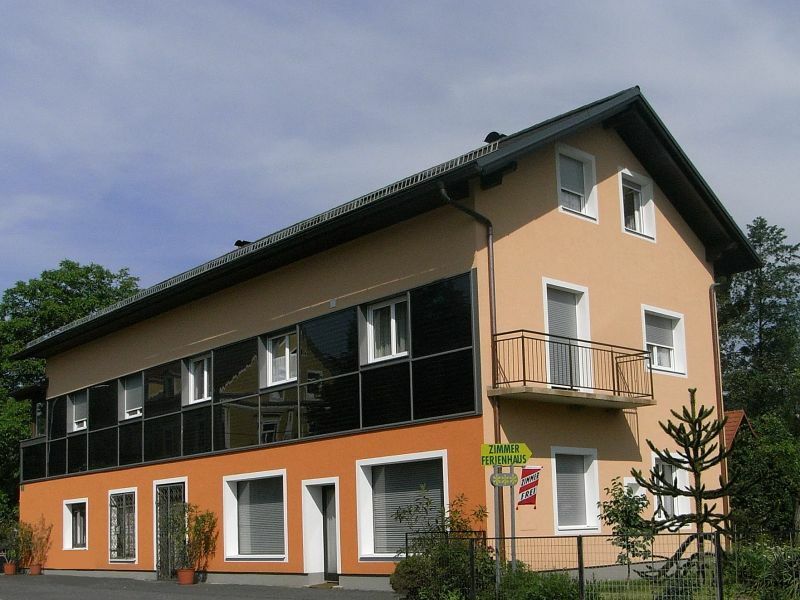 Holiday apartment Penzinger in Deutschlandsberg. 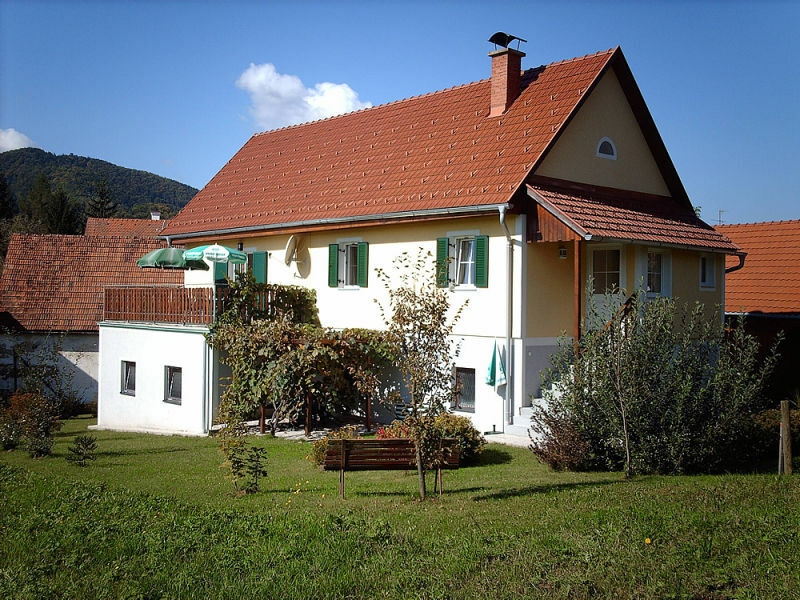 Our house is near the town centre of Deutschlandsberg and nevertheless sits in lush green surroundings right next to the Laßnitzbach stream.